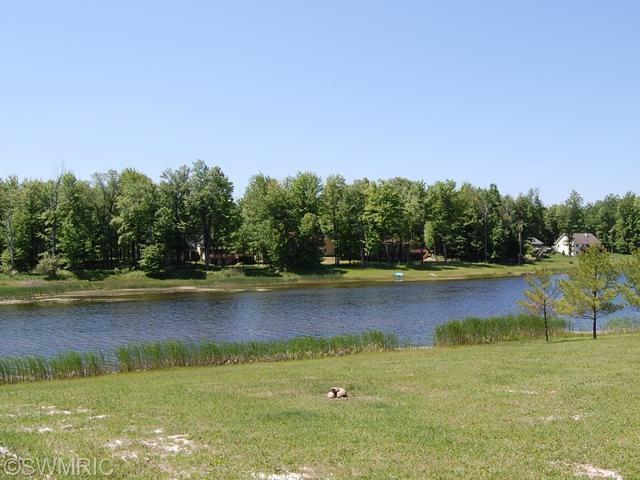 Super nice lakefront lot on Fawn Lake, with southern exposure. 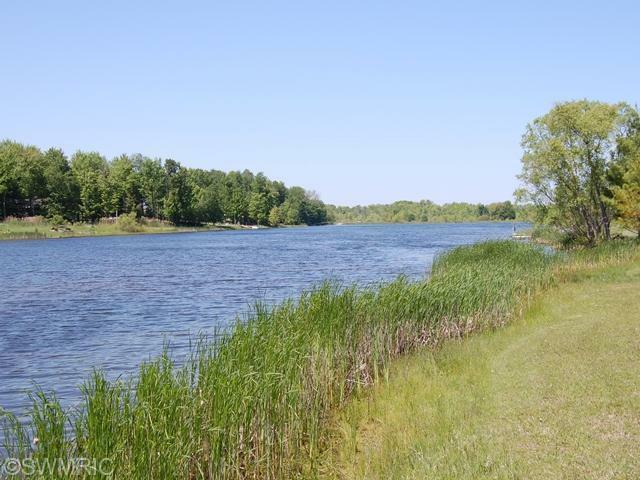 Enjoy all the amenities of this great development, including access to all sports lakes, golf membership, tennis, swimming pools, restaurant and much more! 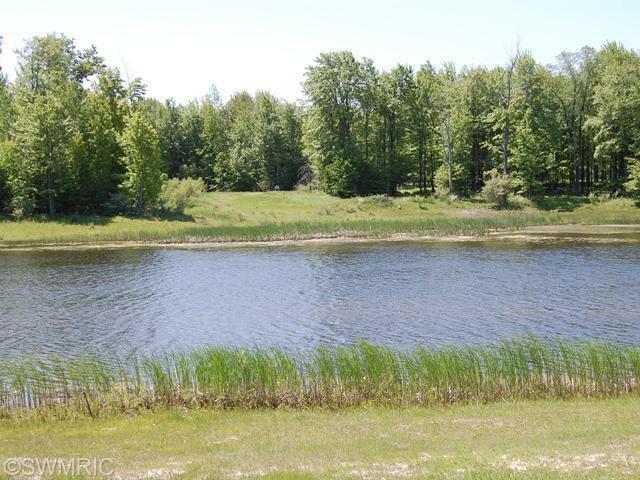 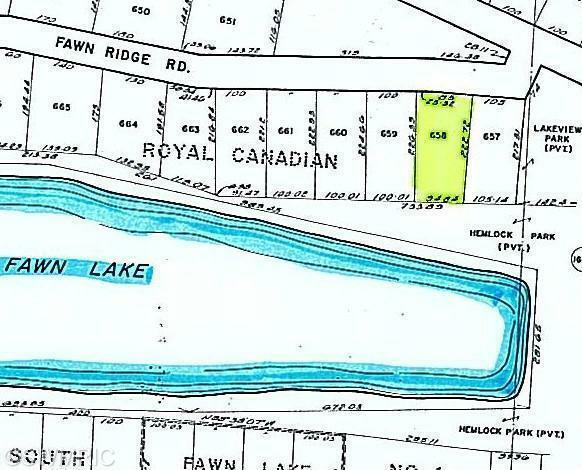 Waterfront building sites this nice are hard to find, take a look at this property!